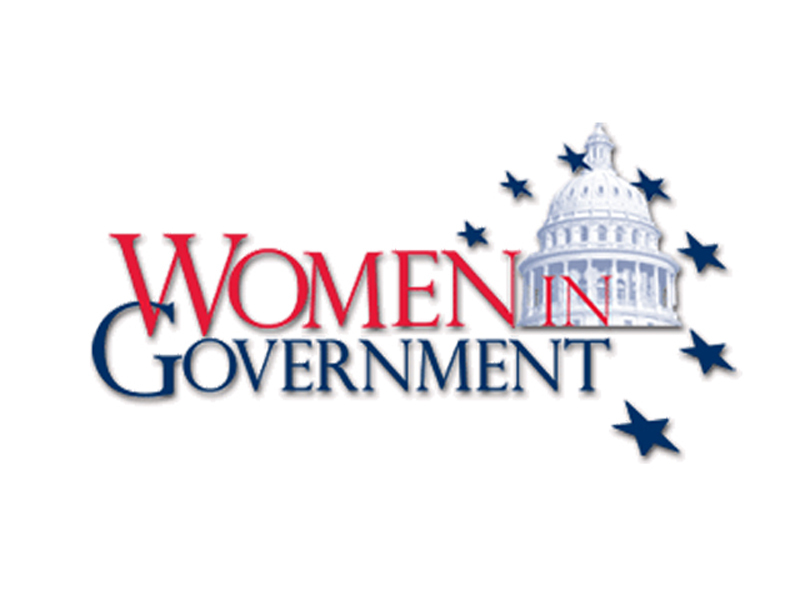 Women In Government hosted its 18th Annual Western Regional Conference in Denver, Colorado and asked women state legislators from across the region to record public service announcements to raise awareness about the importance of adolescent vaccinations. Many teens are not receiving scheduled vaccinations or are not receiving all recommended vaccines. Vaccine-preventable diseases can devastate even the healthiest of teens. For instance, bacterial meningitis kills 10 to 14 percent of all infected adolescents. August is National Immunization Awareness Month, and as we gear up for the new school year, the PSAs discuss why adolescent vaccines are important for adolescent health and overall family health.